This is the night you've been waiting for. It's your chance to dress up and show off your super dance moves. 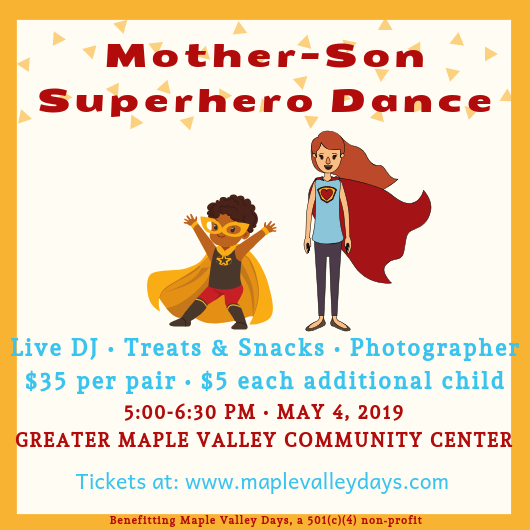 Whether you dress fancy-formal or superhero-fabulous, this is a night you and your son will remember for years to come. Purchased tickets will be waiting at the check in table. Please have your ID available.